Datsun has rolled out offers on its entire range of products in the country. 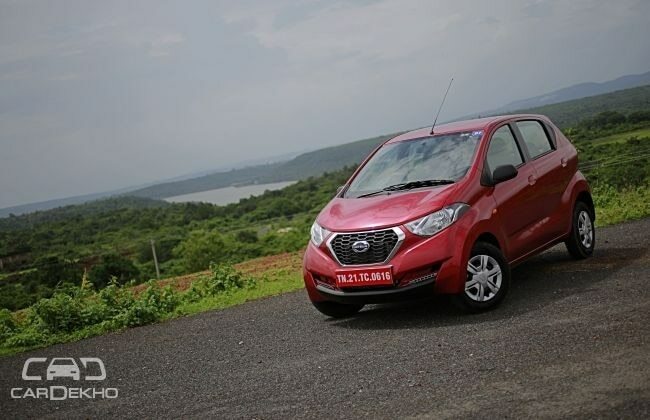 Its India range includes the Datsun redi-GO, GO hatchback and Go Plus MPV. 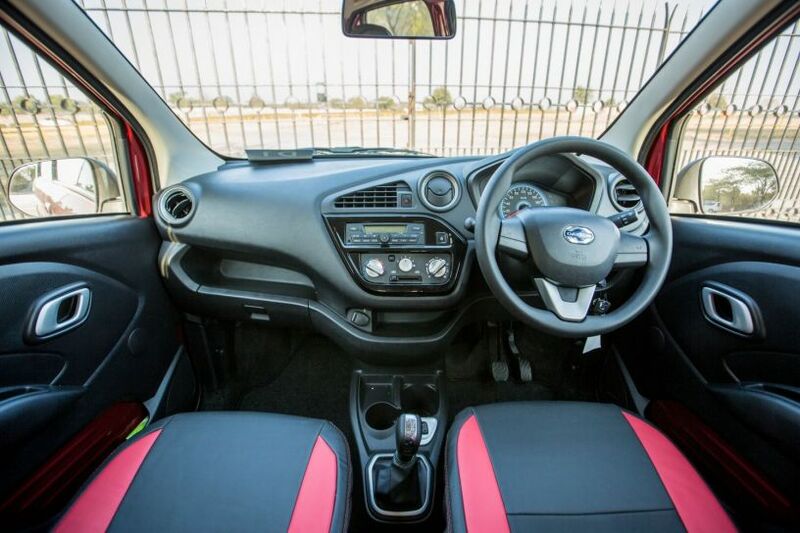 All three versions of the entry-level redi-GO hatchback – 0.8-litre, 1-litre and AMT – fall under the June offers scheme. Let’s check out the exact offers on each Datsun car. While government employees get a discount of Rs 3,000, there’s a special reward for corporate employees. The offer will differ based on the model, variant and your location. For more information, we suggest you visit your nearest Datsun dealership (tap here to know its location in your city). You can always go for the unsold 2017 stock, if it’s there, as the dealer might give you an even better deal on it. While Datsun isn’t offering a rate of interest as low as Nissan (3.99 per cent), it has opted to offer cash discounts instead, which should make the deal sweeter for buyers who’re not opting to get the car financed.